Product #18596 | SKU RG5 | 0.0 (no ratings yet) Thanks for your rating! 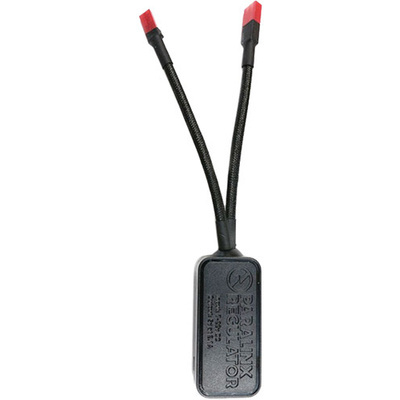 Power your Arrow Plus transmitter off a LiPo/RC battery with this RCY to USB Regulator Cable from Paralinx . The cable is made by JST and has a male and a female RCY connector, one for connecting to the battery and the other for looping out if you'd like. The regulator features a full-size USB port allowing you to connect to the transmitter and power it using any USB to mini USB cable.